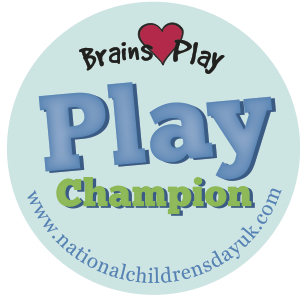 Brilliant Play Solutions Community Interest Company was founded by Claire Chapman in April 2014 in response to an unmet need for play provision in the London Borough of Richmond upon Thames. Claire was previously employed by the local authority as Play Development Officer and during her time there developed services and training for children’s centres and schools that increased children’s access to rich play environments. As the result of a restructure the local authority made Claire and her team redundant but previous service commissioners were still keen to buy in their services and so Brilliant Play Solutions CIC was conceived. Our highly experienced team facilitate play sessions in a range of settings for children and their families to increase access to rich play experiences. We are passionate about countering the negative effects of the fast paced lives that families lead through the work we do. 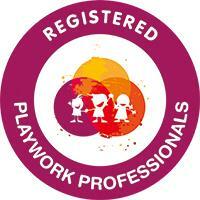 We are committed to raising the profile of play and advocating for the ‘playing child’ in all areas of our work. Brilliant Play Solutions is a Community Interest Company which means that whilst it is a sustainable business it has charitable aims. 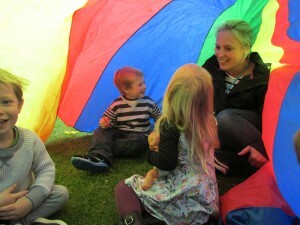 Any surplus generated will be invested in providing access to rich play experiences for families facing disadvantage.